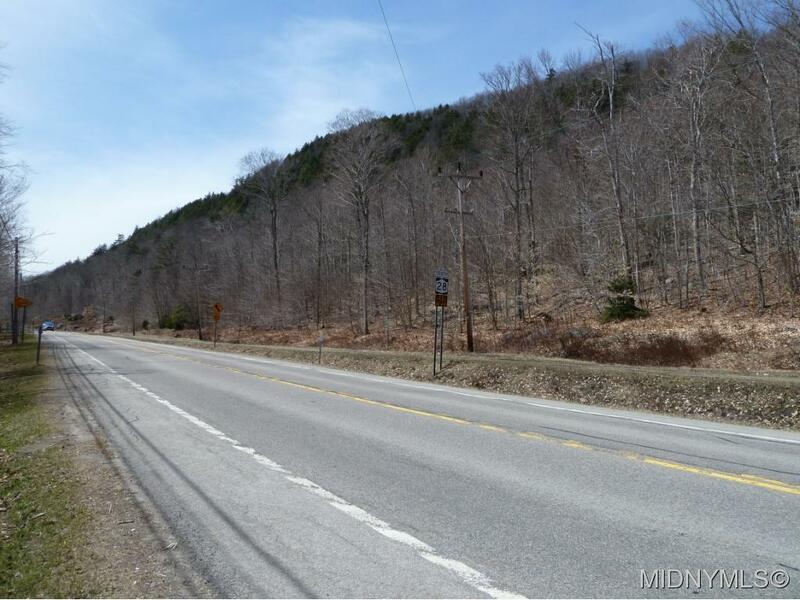 | MLS# 1601295 | Benn Realty LLC -Since 1968, and now with offices in Old Forge and Remsen to serve you better. 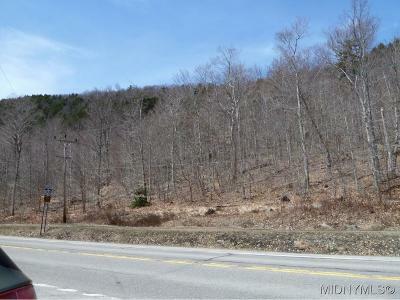 3.89 acre lot on State Route 28,7 miles east of Old Forge. Has a right of way for a driveway across from Town of Webb snowmobile Trail #5. 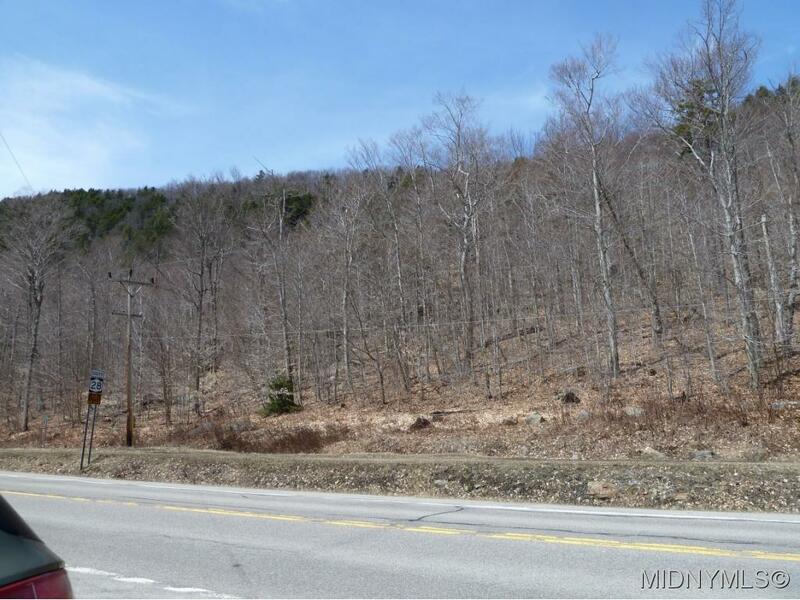 Build your dream Adirondack home on this wooded lot! PRICED TO SELL - $30,000 BELOW ASSESSED VALUE!! !